We seek to activate students who are well-educated and trained in both academics and spiritual understanding, having cultivated pure hearts and been given discernment to walk in positions of influence (Daniel 1:4). 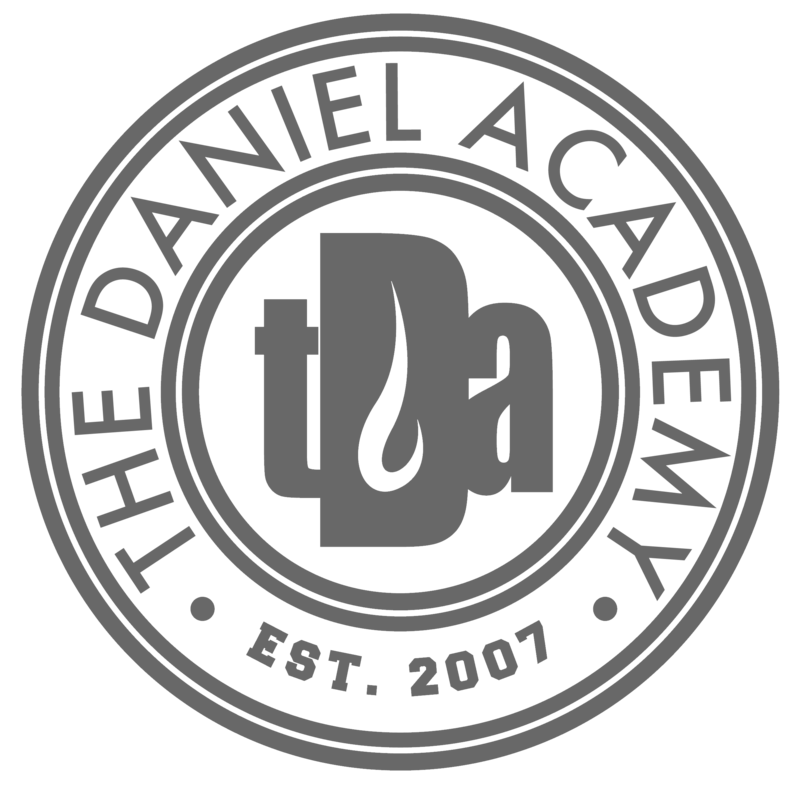 At The Daniel Academy we train our students to seek the Lord even in the midst of taking classes and studying. We want to know the Creator and understand His creation as we study science, math, literature, writing, critical thinking, understanding of world views, leadership training, etc. Our teachers see an aspect of God’s nature within the subjects they teach and help our students to see that same aspect as they learn — the study of government starts with the study of the One who governs galaxies. The study of poetry begins as the study of the One who creates enigmas to search out. The study of psychology starts with the study of the One who created us uniquely for a purpose. Part of our vision for helping our students to discover the Lord in their studies is also to expose them to a variety of different topics and emphases. We partially accomplish this through a diverse offering of classes, clubs, activities, and sports. Additionally, a primary focus of TDA in the coming years is on creating an entrepreneurial expression among our junior high and high school classes. We are creating programs that allow students to interact with real organizations in Kansas City and learn basic principles of business, economics, and marketing through hands-on training. We also train our students in a lifestyle of praying and waiting on the Lord. Our students gather together each morning for a worship and prayer assembly. Younger students (K-4th grade) worship and sing the Word together. Older students (5th-12th grade) lead their own worship and adoration prayer time. Throughout the day, we also pray together 3 times just like Daniel did, focusing on adoration, intercession and thanksgiving. Part of the spiritual training is done in our exceptional Bible classes with the goal of the Word becoming alive and active to our students (Hebrews 4:12). Our families also commit to prayer together at home and in a prayer room in the city together each week. High school students are given the opportunity to interact with other KC-based ministries during conferences and special events, including International House of Prayer – Kansas City, and Youth With A Mission. Our internship model will be a hybrid method designed to provide both the opportunity for students to learn basic work skills and also to work on real-world products or projects. At the end of the internship, our students will 1) receive credit for graduation and 2) be able to list an internship on their resume or college applications (as well as be able to list a specific product or project that they were an integral part of). High school students are given opportunities to hear from many passionate Christians in different fields to help them discover their own calling. We offer different tracks for students to learn more, as in our Entrepreneurial Track, Missions Track, Drama Track, Arts and Media Track and Worship Team Track.